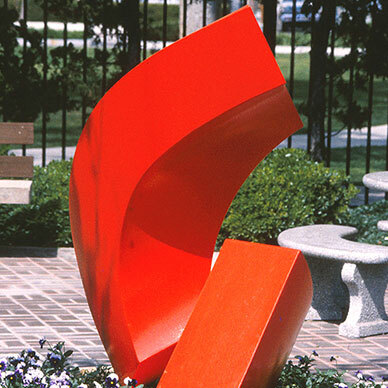 “Cube Root” was commissioned under the City of Oxnard’s Art in Public Places program. 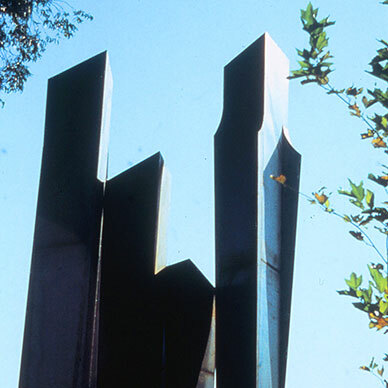 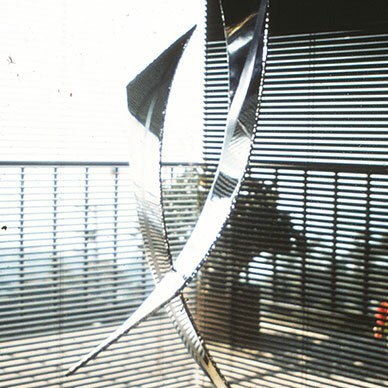 The sculpture was originally commission for for the Sammis Company of Oxnard, California, who merged with Sares Business Group. 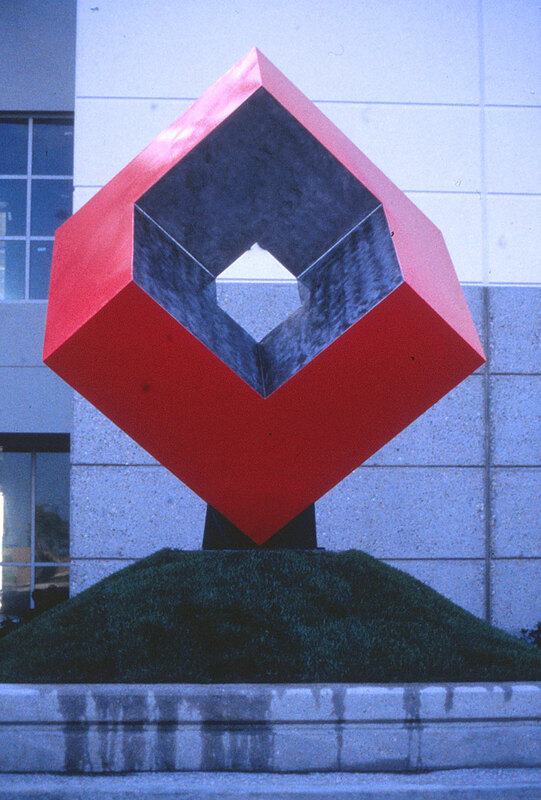 This is in Hal’s “cube” series as he completed “Modified Box”, “9x9x9”, “Revolving Cube”, “Art as Aerospace”, “Tumbling Cubes”, “Variations on a Cube”, and “Square Hole”.